The past is not dead and buried. Busch Gardens® Williamsburg is inviting back some old friends to unleash on unsuspecting guests as part of the scary 20th anniversary celebration of Howl-O-Scream®. Busch Gardens ® Williamsburg and Water Country USA ® bring out the kid in all of us, so why not experience the fun with your little ones, too. 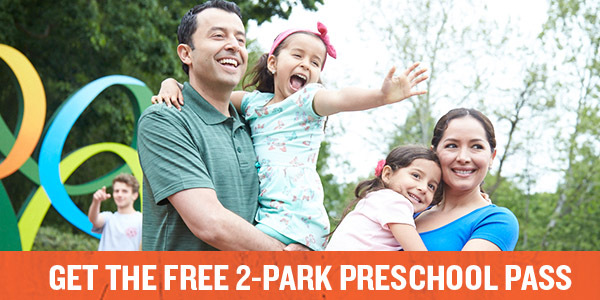 The 2-Park Preschool Pass offers unlimited admission to both our theme park and water park in Williamsburg, Virginia for kids 3 – 5 years old. 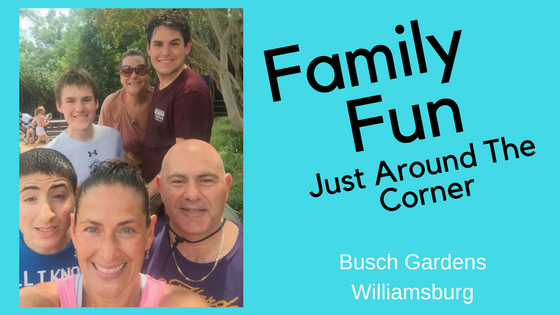 Summer Fun is officially here, NOTHING makes smiles at our house like a trip to Busch Gardens. We could literally go every day and the smiles and screams would have the same enthusiasm! For our first visit this year, we enjoyed all the coasters, a show full of great music while eating delicious food and whenever it got to hot, we got wet ! We ended the day with ice cream almost too pretty to eat and the skyride across the park to take in all the arial view of all the fun we had. Our Spring break vacation was a really special one. 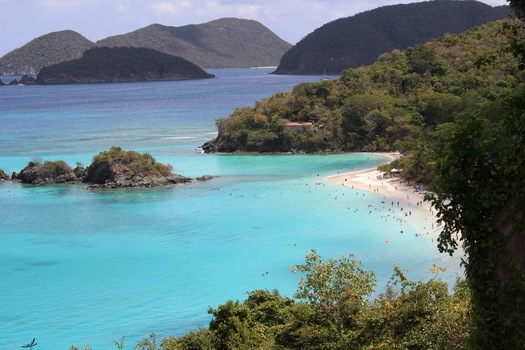 We traveled to St Thomas USVI, the Island I grew up from ages 3-15. It was the first time I was going back and would be sharing the Island with my kids and husband. In addition, friends I have not seen in years would be there to help me get reacquainted with the place that use to be home. 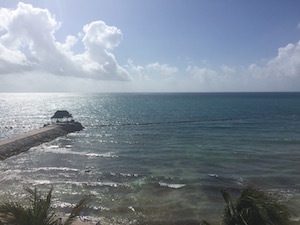 We traveled to Marina El Cid outside of Cancun, Mexico with 2 of our kids ages 15 & 13 in March 2016. Our son is on the Autistic Spectrum and we always worry it may be tough. The resort was perfect! It is not too big, the staff were incredibly friendly and helpful, the grounds were so clean and gorgeous and our room was the most comfortable family room we have ever been in. 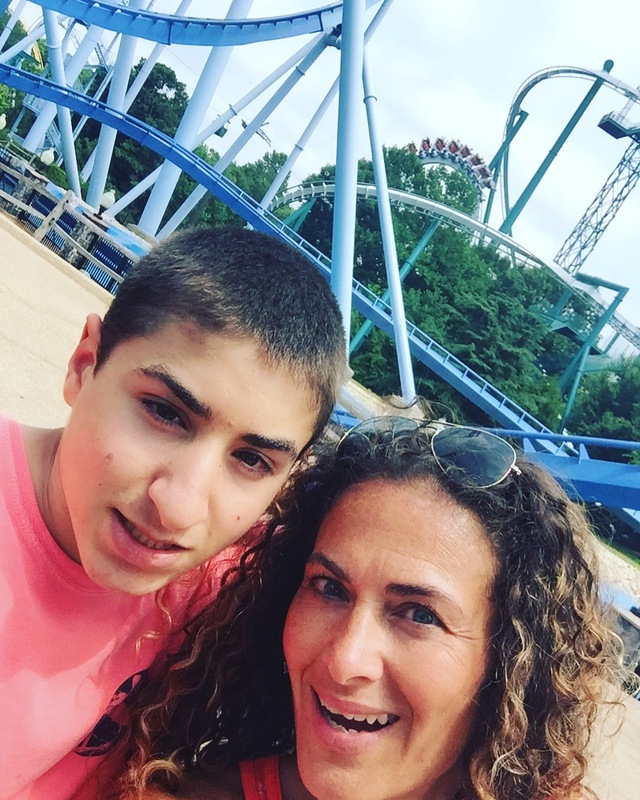 Having a special needs child was a real worry for me, I wondered if Autism was even known in another country, I worried we would be out of our comfort zone and maybe he would not have things to eat or comfort at the resort- none of it was an issue. They knew Autism, they worked to make sure he was comfortable, which ultimately means I am also happy! Our 15 year old opted not to make use of the Teen Club, but it was there with tons of activities as well as a center for younger kids. There were organized activities at the pool each day as well as night time shows, all of which were kid friendly. The karaoke was a big hit, we listened from our room and loved it. We were there for 5 nights, wishing we could have stayed longer! The pools were both beautiful, we opted to spend most of our time by the infinity pool, it overlooked the ocean was a little warmer and it was closer to our room. The other pool had much more in that there were activities for younger kids, more lively music and closer to the lunch restaurant. This was definitely a family resort and we loved that! There was no worry of the College crowd parties and that made me happy! Everyone vacationing was there to appreciate both the beauty of the area and resort along with making memories with family. Our room was incredible- 2 bathrooms is a must for us plus we loved the comfort of the beds, pillow menu and the aromatherapy choices! We did have the Club Platinum level which gave some additional perks but even without it, you will be satisfied! We made use pf the gym, overlooking the ocean, it was great. Cucumber water to drink while listening to energetic music and the views made exercise more bearable! We also did the snorkeling excursion, Captain Mario was hysterical, the crew was great, the catamaran was so great and the snorkeling in the reef was better than any of us imagined! Very easy to set up and being a part of the Marina makes it all so accessible. The beach was beautiful, I did not think the seaweed was an issue, I will say it is rocky. You should have water shoes if you want to have more ease getting in. To get wet and sit at the shoreline, it was fine! We took a cab into the neighboring town and had lunch, shopped and spent a few hours at the beach there- it was another great day! I did not find the Vacation Club offered to be forced or pushy, in fact , we met so many who were a part of the Vacation Club and love it. Breakfasts were our favorite , all meals had tons of fresh fruit and veggies. There is no way you will leave hungry. It has been a while since our family had a vacation like this, and we were spoiled. Marina El Cid works hard to keep their guests happy and I suggest if you are planning a trip, you look into one of their resorts! We found this to be a super affordable option for us as well as a family friendly destination. If you are thinking about one, I suggest you consider this, here is the site.